Would you like to lease a brand new car? 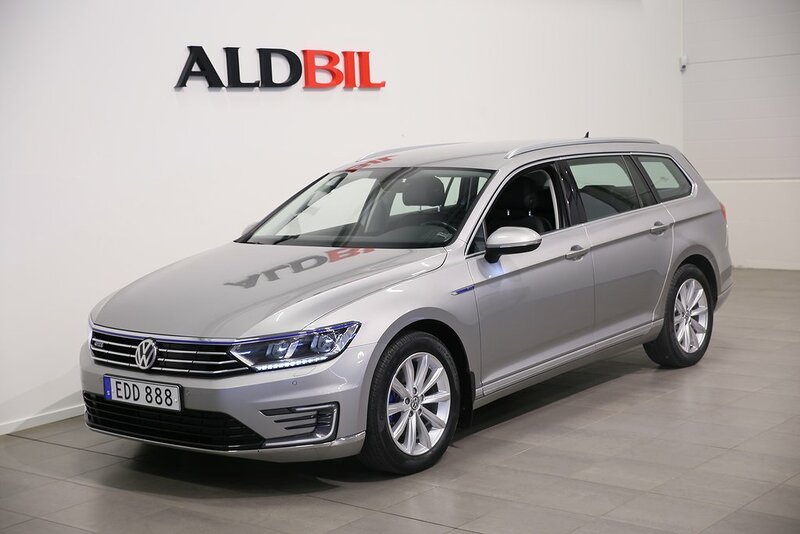 ALD Automotive finances all makes and models and simplifies the car administration for your company regardless of whether you have 1 or 100 cars. 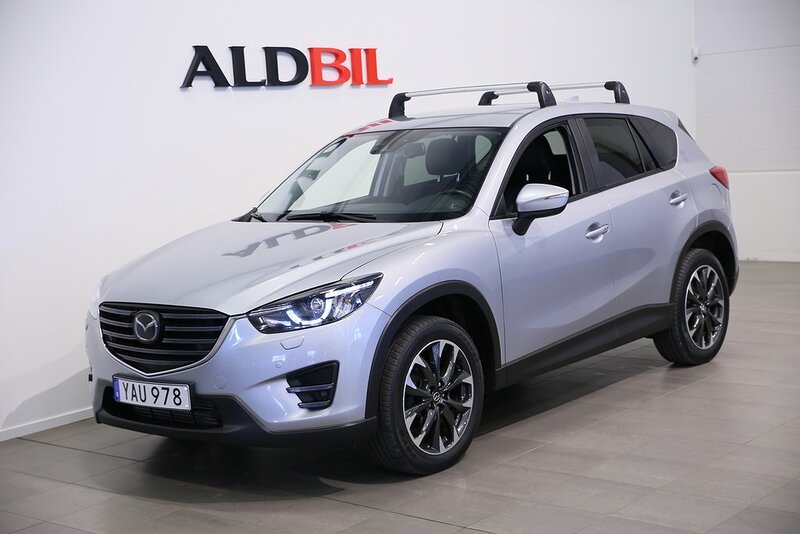 Some of the advantages of leasing a car rather than buying it is that your company doesn’t have to tie up any capital and that you can deduct 50 % of the “moms” (Swedish VAT) on the leasing charge. You will often also not have to pay the first increased charge when you lease a car. With ALD Automotive you can choose the form of leasing which is best for your company. Choose between just financing the car or passing over the whole management including insurance, service, taxes, repairs, tyres and everything else in connection to how and where you use the cars in your company. 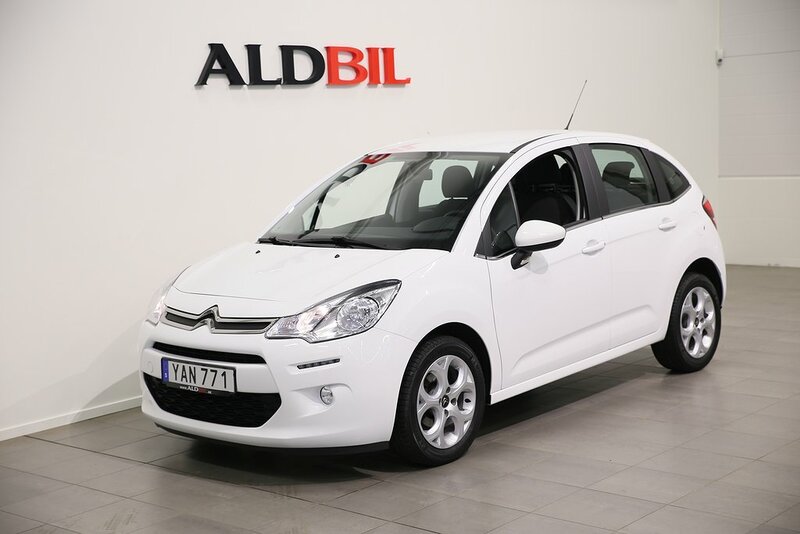 You can build and order your new leasing car online at www.aldbilleasing.se. You can of course also make an inquiry via telephone +46 8-501 122 60!